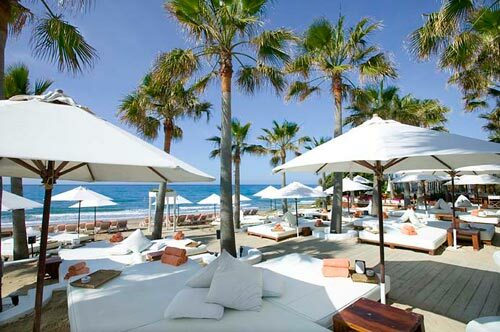 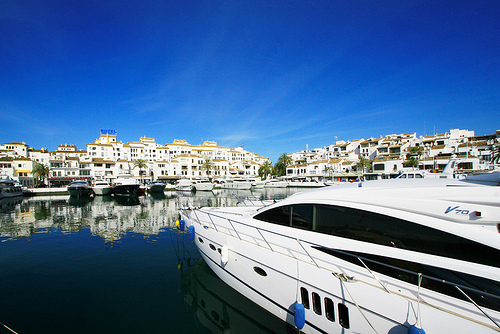 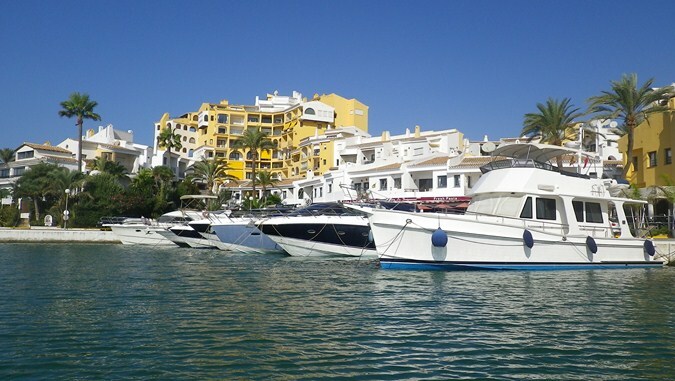 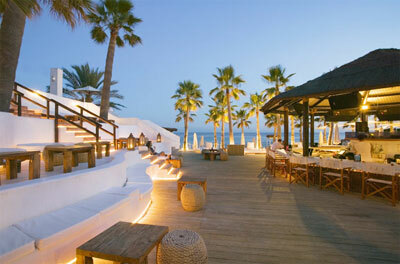 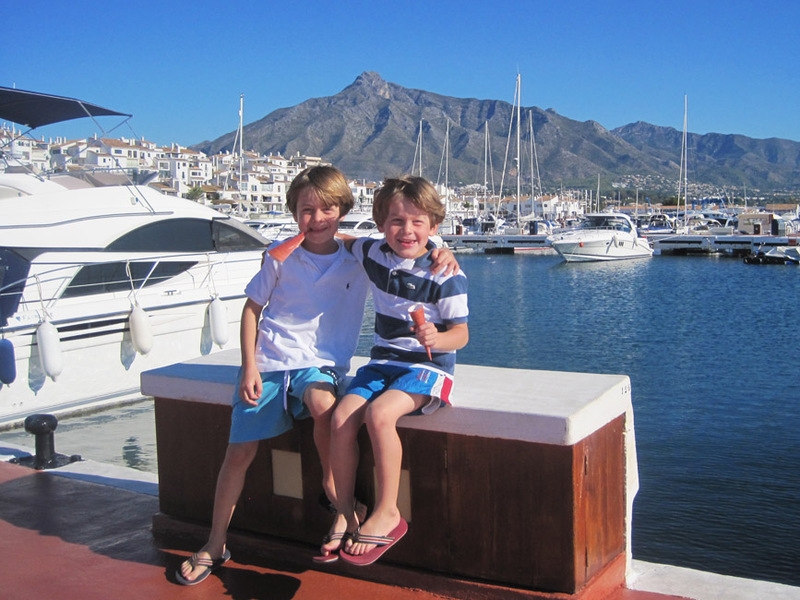 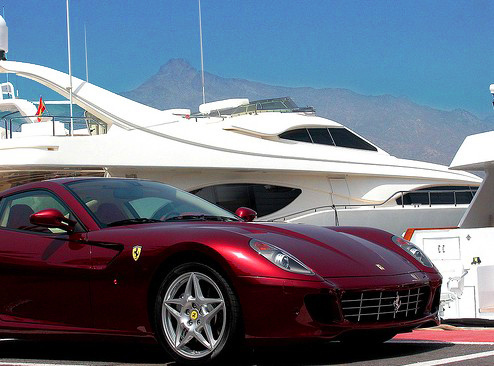 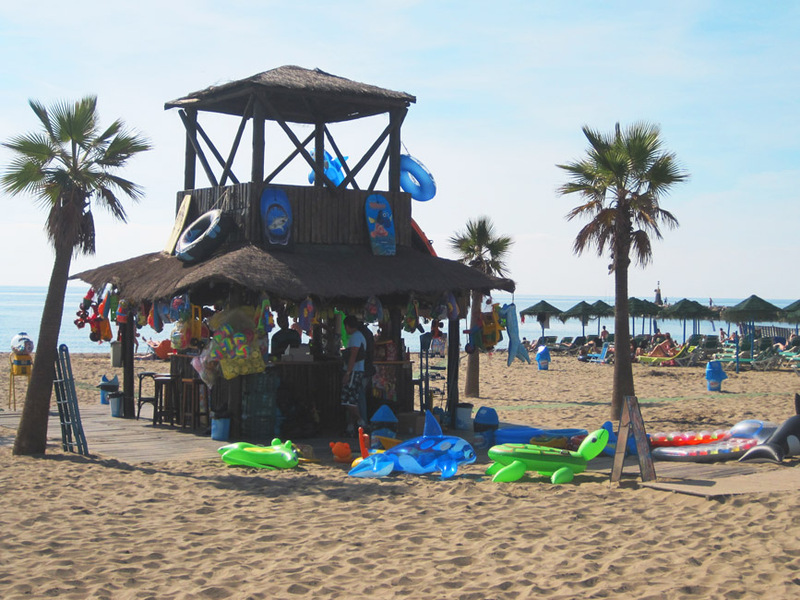 Marbella is a cosmopolitan, elegant seaside resort with a luxury marina and beautiful beaches. 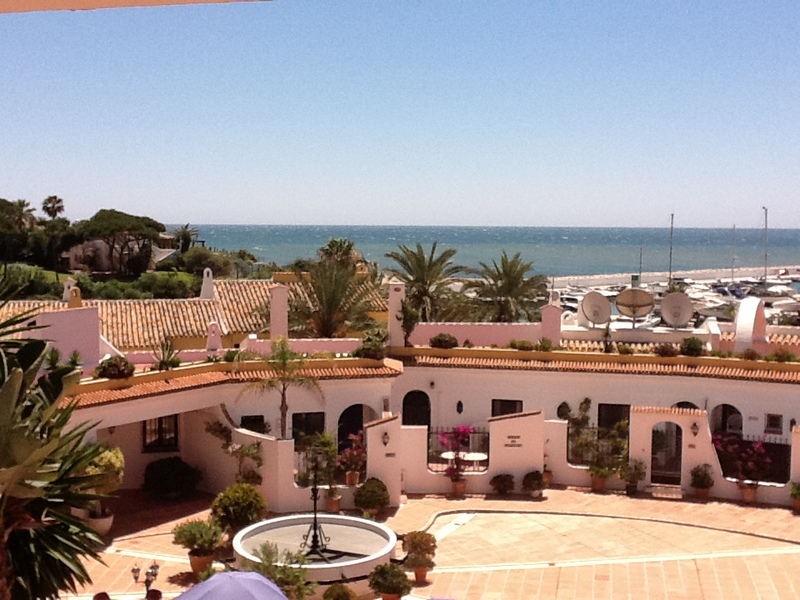 Her charming, pedestrianized centre is still entirely in Andalusian style. 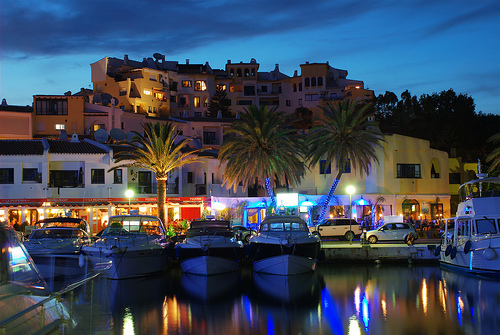 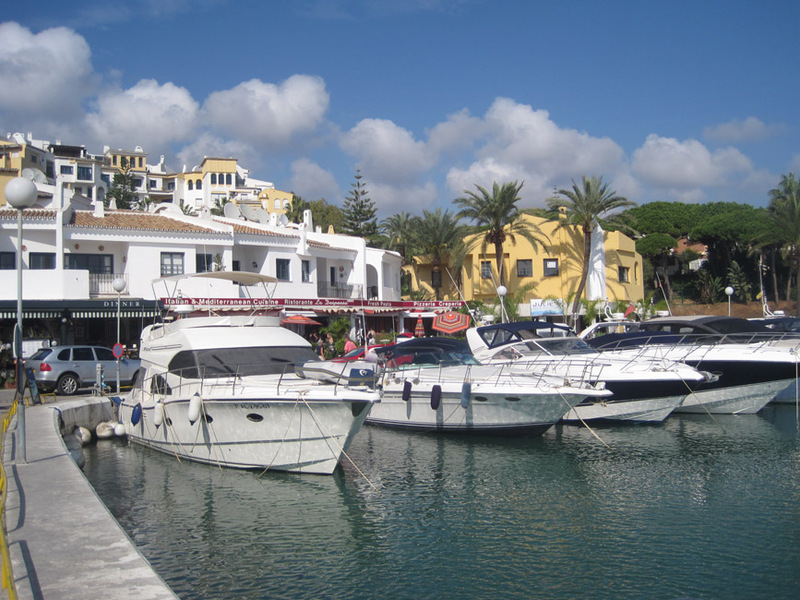 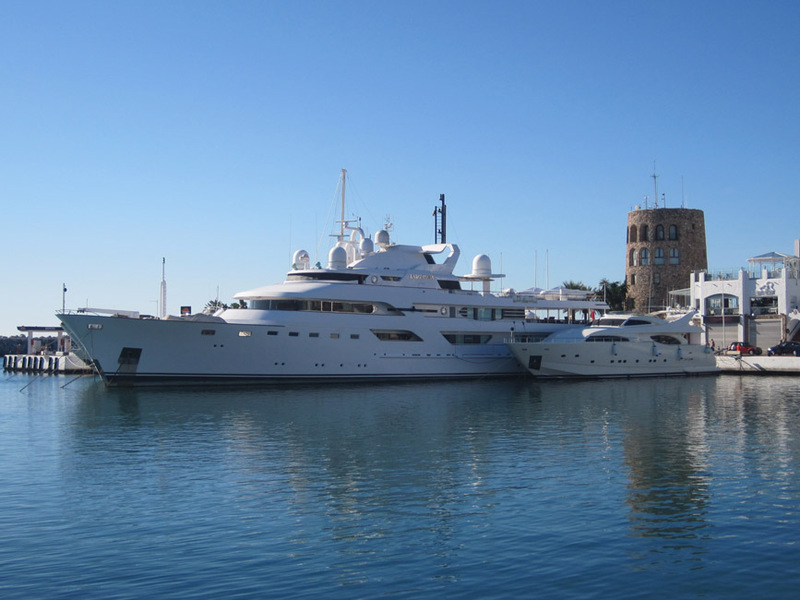 The bordering marina Puerto Banús attracts a lot of attention with luxury yachts and offers many shops, cafés and restaurants. 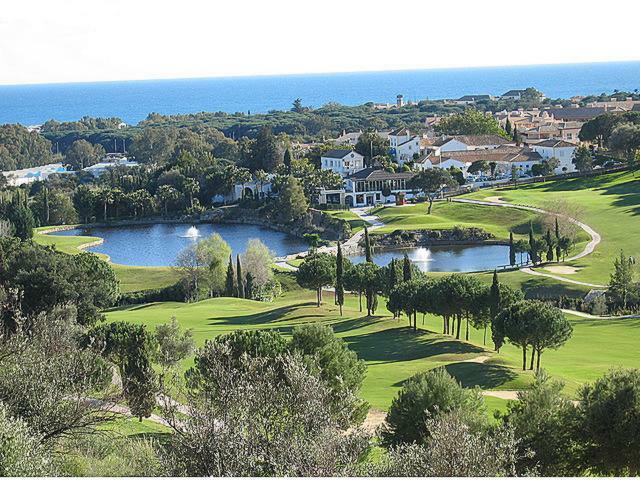 With 14 luxury golf courses, Marbella is a true paradise for golfers. 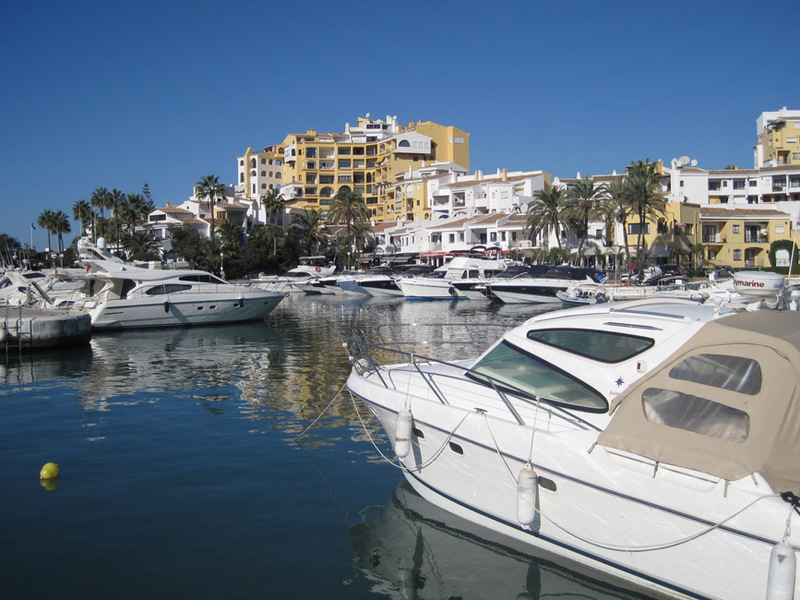 Marbella also serves as the starting point for nice trips to places such as Tarifa, Ronda, Gibraltar, Malaga, Mijas, Puerto Banús, etc.